Up and Down on the Apple Remote don’t control the volume on your TV or receiver. Use the remote that came with your TV or receiver to change the volume. The Apple Remote works with the built-in IR receiver on Apple TV. 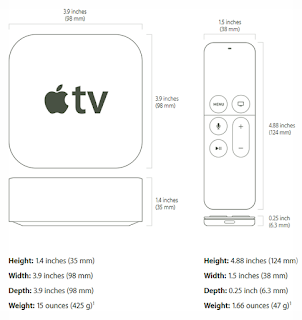 To set Apple TV to work with only the included remote, pair Apple TV and the remote. Keep the remote pointed directly at Apple TV. Hold down Menu and Right for 6 seconds. Choose Settings from the Apple TV main menu. Choose General > Remotes > Pair Apple Remote. When you successfully pair your Apple Remote, Apple TV displays a chainlink symbol above a picture of a remote. Apple TV now works with only the paired remote. If you lose the Apple Remote that you paired Apple TV with, you can use another Apple Remote to unpair Apple TV from the lost remote. Hold down Menu and Left for 6 seconds. Choose General > Remotes > Unpair Apple Remote. When you successfully unpair the lost remote, Apple TV displays a broken chainlink symbol above a picture of a remote. 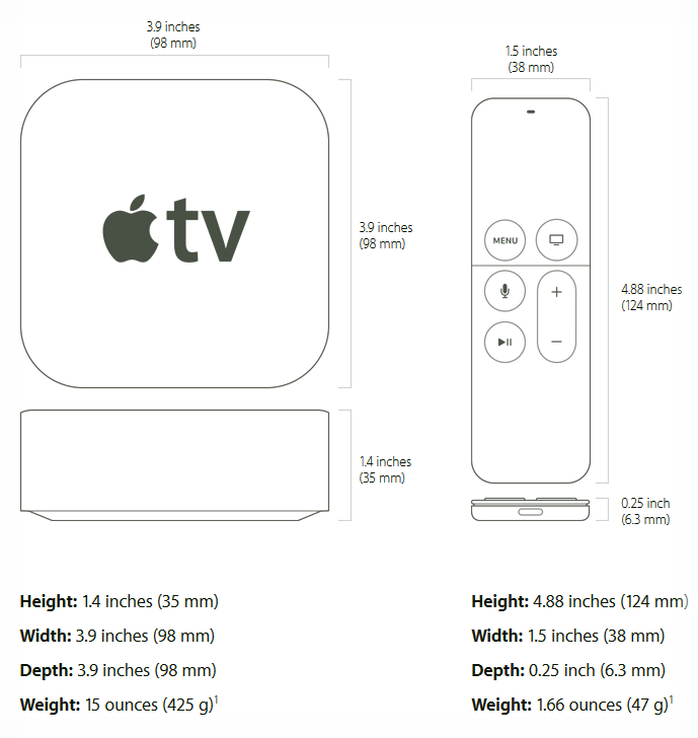 You can now pair Apple TV with a different remote. Most problems with Apple TV can be solved quickly by following the advice in this Apple TV Guide. For additional tips and troubleshooting information, see the Apple TV Support page at www.apple.com/support/appletv. 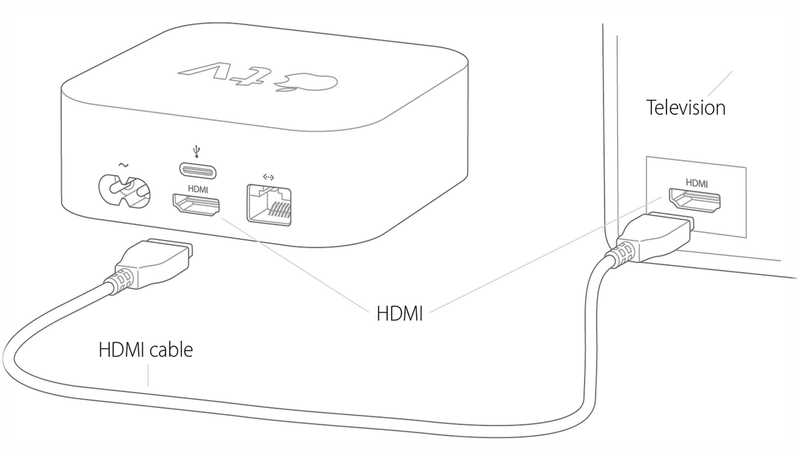 If you have a problem with Apple TV, there’s usually a quick and simple solution. 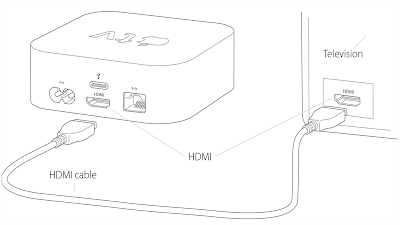 The cables between Apple TV and your TV are pushed all the way in. The power cords for Apple TV and your TV are securely connected to a working power source. Your TV is turned on and set to the correct input. Apple TV is connected to your network. Choose Settings > General > Network, and see if Apple TV has an IP address. Your network and Internet connections are on and working properly. from the power outlet. Wait 30 seconds, and then reconnect everything.